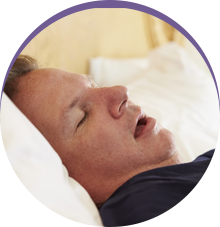 At Sleep Rehab, we offer Obstructive Sleep Apnea and Snoring treatment that is non-invasive, non-surgical, and non-pharmacologic. As Sleep Apnea, Snoring and other Sleep-related Breathing Disorders (SBD) take a toll on the health of millions of Americans every year, we think it’s important to combat these issues in a simple, affordable way. That’s why we’ve created a treatments that are personalized to each patient’s specific needs. 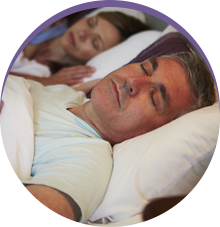 Through oral appliance therapy, we help reduce the negative health effects of Sleep Apnea and snoring, allowing you to breathe freely and sleep more restfully. Dr. Keane Fedosky completed his undergraduate studies at Southwestern University before attending Baylor College of Dentistry. 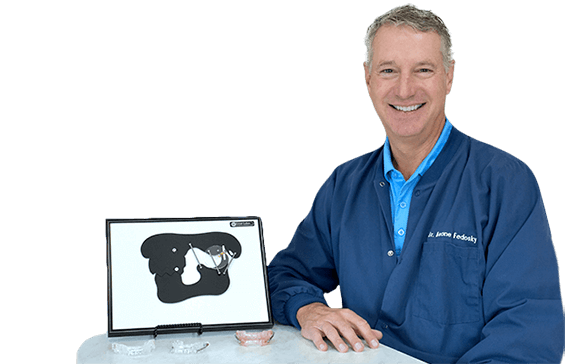 Following his graduation in 1991 and a residency at the Dallas VA Hospital, he began practicing in Rowlett as a founding partner of Rowlett Dental Associates. 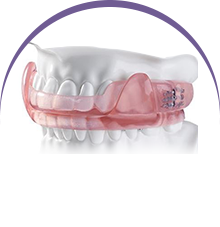 He has more than 20 years of experience treating snoring and sleep apnea with oral appliance therapy. He’s also a member of the American Academy of Dental Sleep Medicine, the Texas Dental Association, and the American Dental Association.